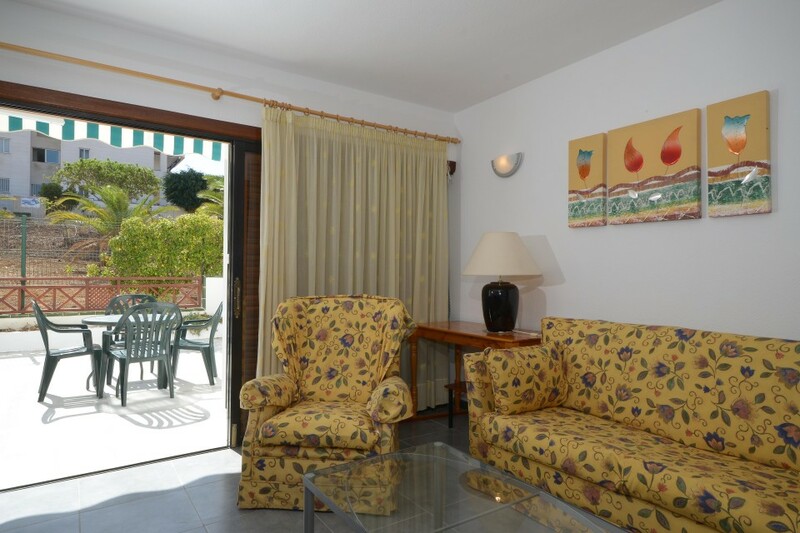 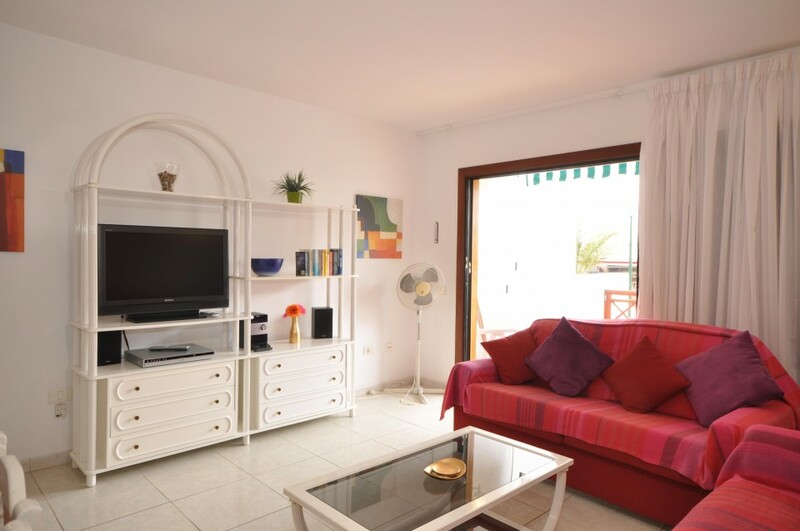 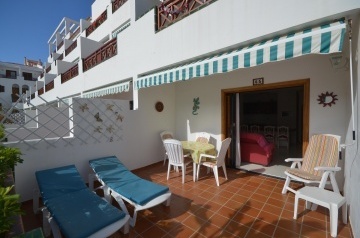 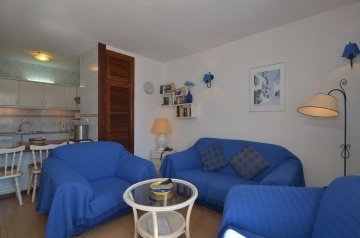 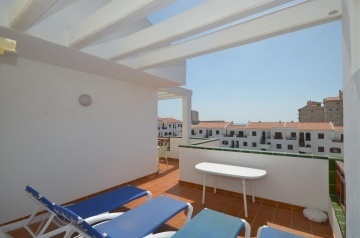 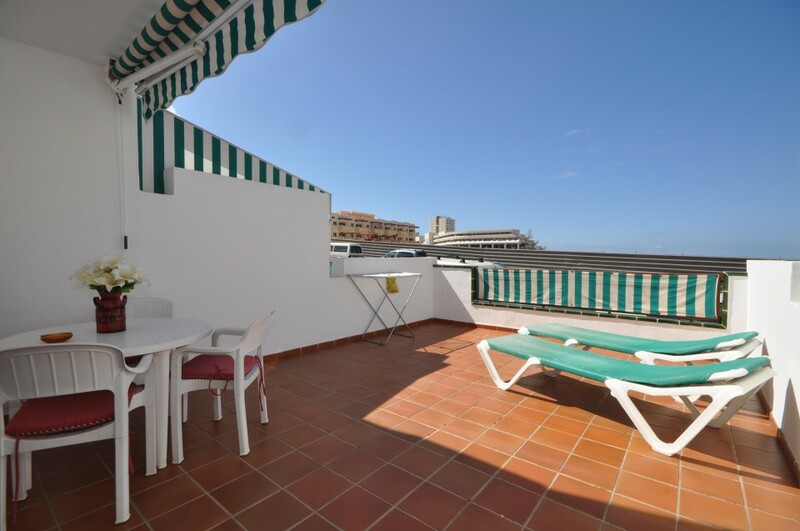 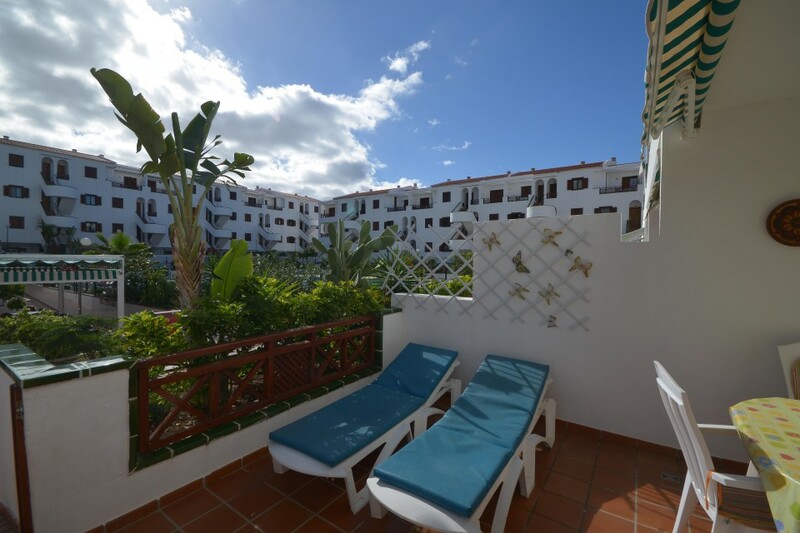 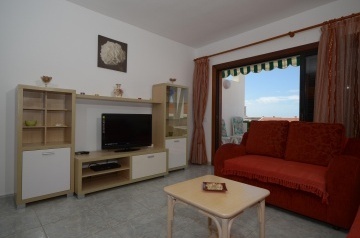 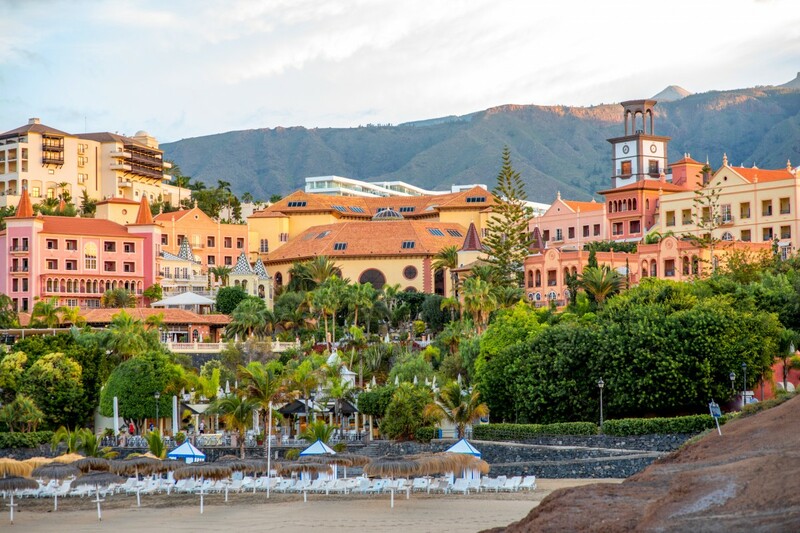 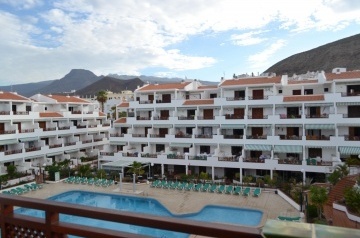 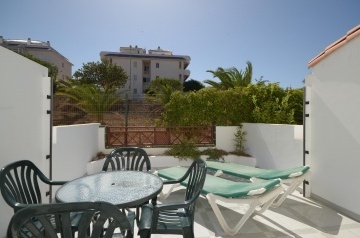 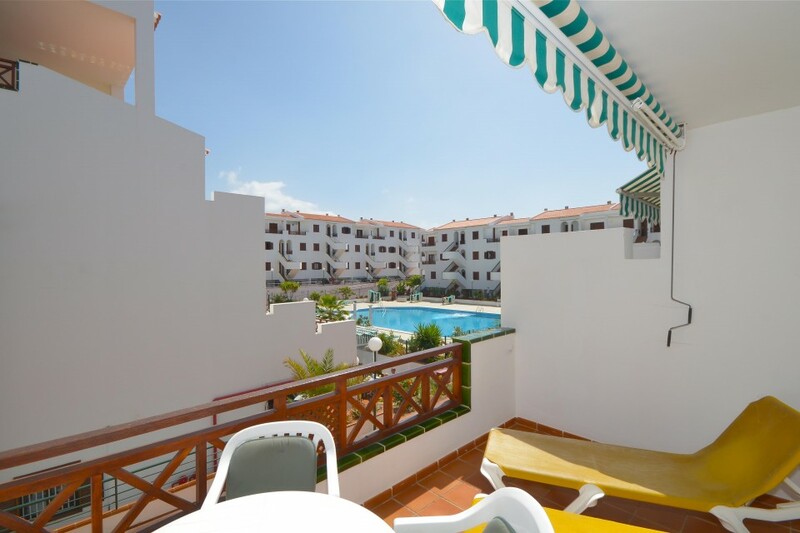 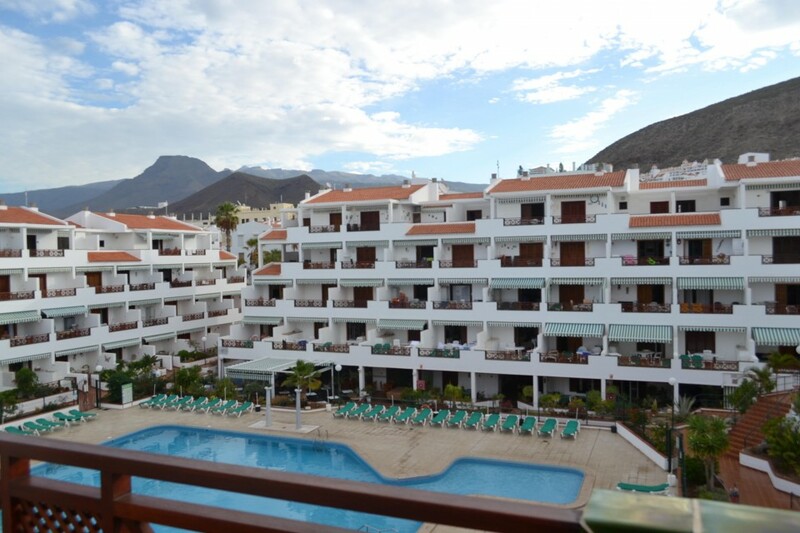 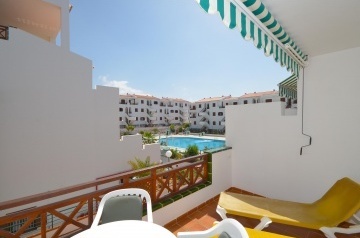 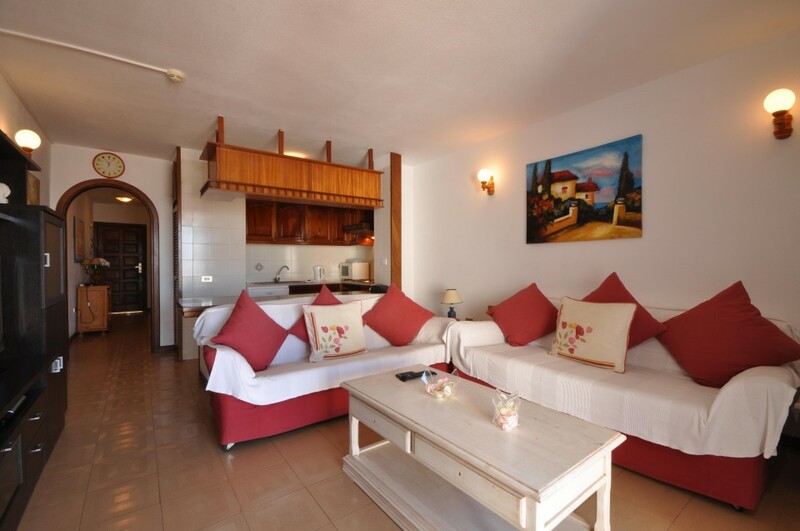 By far one of Los Cristianos most popular holiday complexes, Victoria Court II is located only 300 metres from the sea front and a short walk from the centre of Los Cristianos. 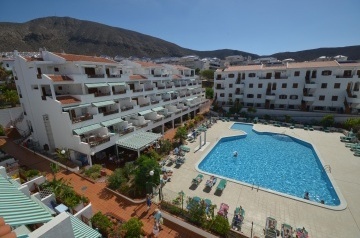 Victoria Court II has been a firm favorite with Holiday makers for many years and has an excellent reputation for its high standards and beautifully kept grounds. 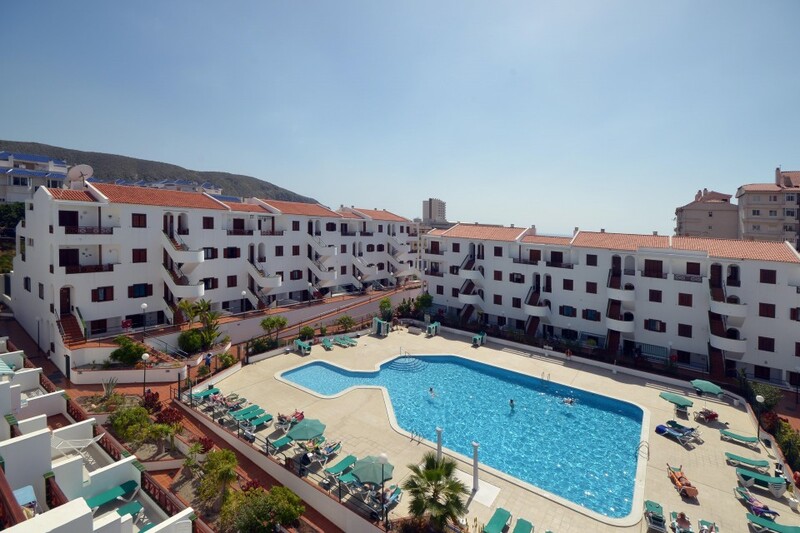 The complex compromises of 4 small apartment blocks, and a picturesque sun bathing area with large heated pool and adjoining childrens pool. 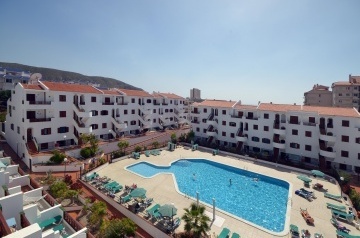 There are one bedroom, two bedroom and two bedroom two bathroom apartments available on the complex. 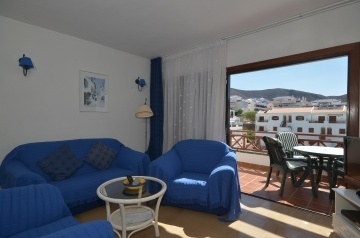 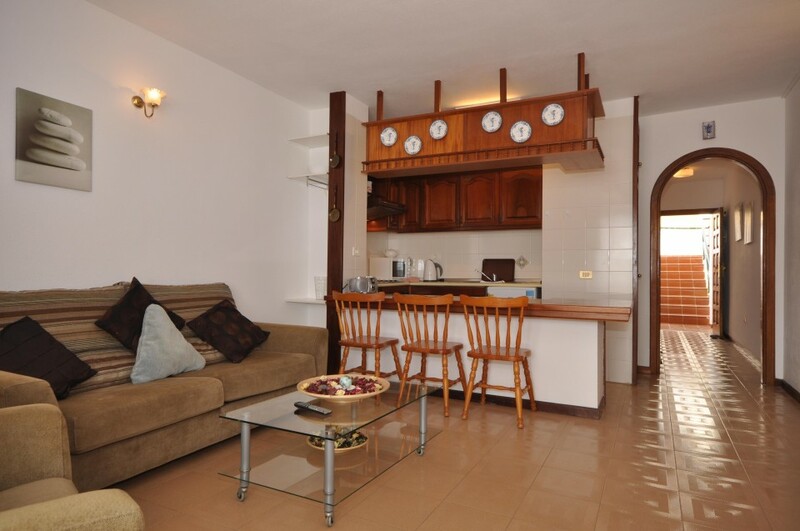 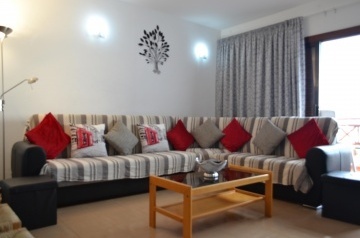 The apartment are privately owned and are kept up to a very good quality.